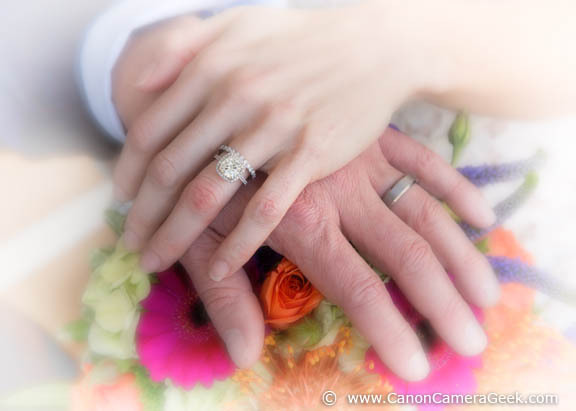 What's your best Canon lens for wedding photography? It really depends on your level of expertise and what Canon DSLR you use. 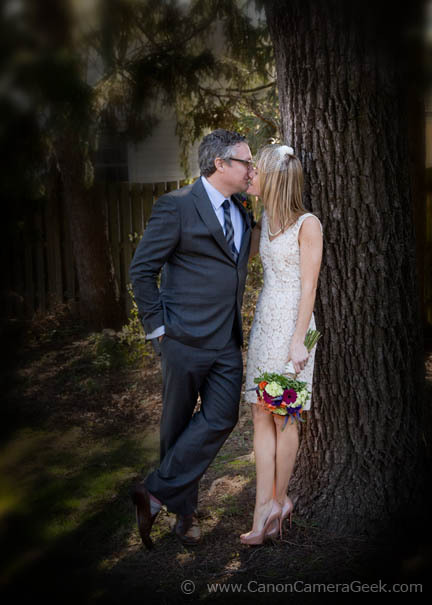 I recently shot a wedding with only two lenses. It was a really short affair, as it was the second marriage for both the bride and groom. 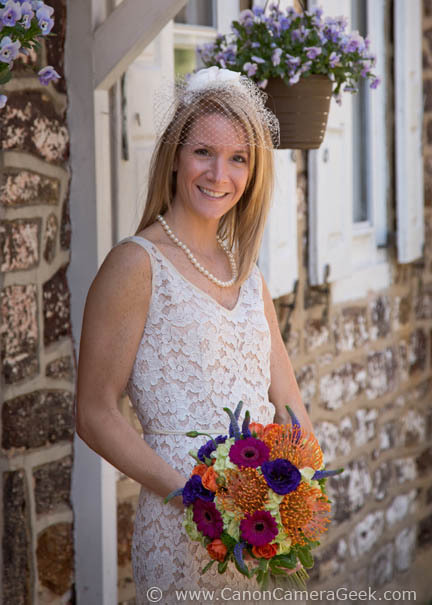 As a general rule, a zoom lens is the single best lens you can use for wedding photography. 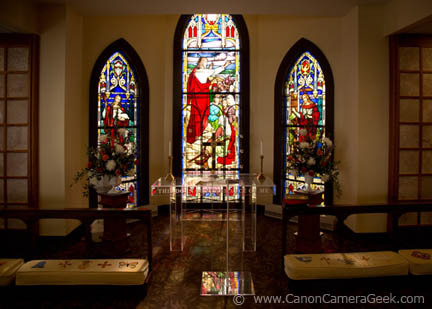 I used my versatile 24-105mm f/4.0 for most of the photography, but also used my 85mm f/1.8 prime lens for existing light photography during the wedding ceremony inside the church. In the photo of the bride's daughter above, I shot at f/3.5. 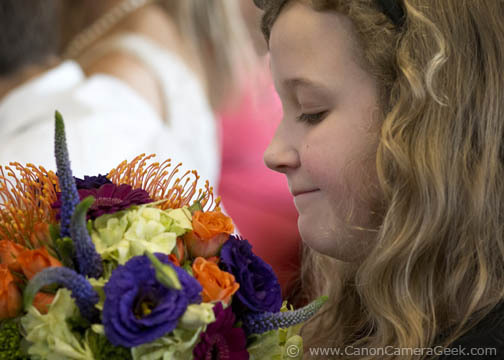 It gave me enough background blur of the bride's dress but still kept the girl's face and the flowers in good focus. When I have a situation where I really desire an even shallower depth of field, I can open that lens all the way to f/1.8 and get terrific bokeh. The 85mm is so light, so easy to carry and focuses really fast that it's a joy to use. It's also great to use with an APS-C camera like my EOS 70D because it gives a field of view like a 136mm lens. That's great for getting in close to your subject without interfering. 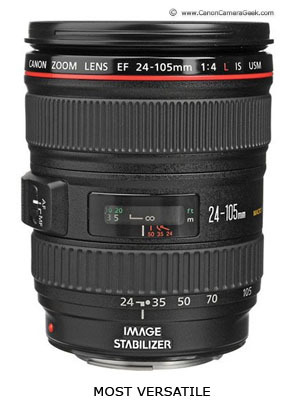 The 24-105mm lens is also good for close-up detail shots like the photo of the hands above, a photo of the invitation or even a macro image of the two wedding rings. I've had my 70-200 f/2.8 Lens available for wedding photography, my absolute favorite for shooting portraits, but I really like to travel lightly when I shoot weddings. I've seen the 70-200 used by a lot of professional wedding shooters and it gives you a lot of power to shoot from a distance, no doubt. I just like to keep things simple and light. That's just my personal preference. Although I wouldn't classify the 24-105mm lens as a portrait lens, it has enough power at 105mm to create a pleasant perspective in mid-range distances. if I am taking headshots, I use the 85mm lens. If you shoot with an APS-C camera like one of the Rebel t cameras and you can only use one lens, which would be the one best wedding lens? I listed three lenses below and commented on each for it's value as a good lens for shooting weddings. 1. 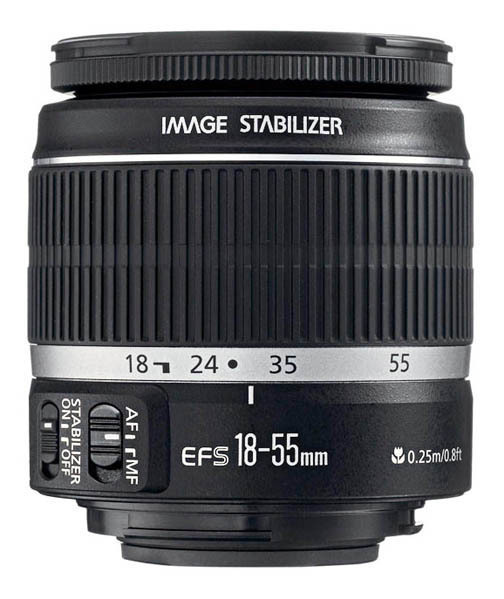 The 18-135mm. Has a nice 7.5x Zoom range, is affordable, and relatively lightweight. 2. 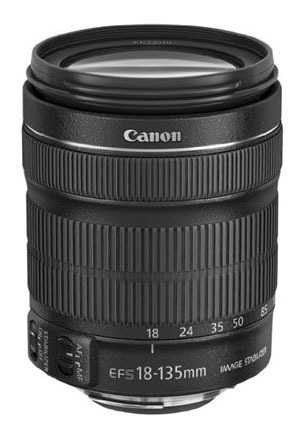 The 28-200mm. Good enough zoom range but no wide angle capabilities for shooting interiors and group photos. 3. 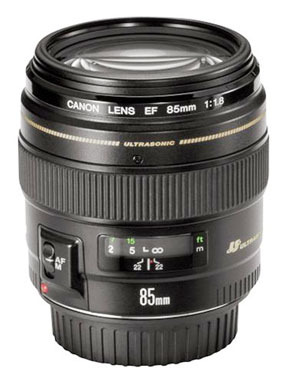 The 18-55mm "Kit" lens. Wide enough but not long enough with on a 28-88 (equivalent) zoom range. None of these lenses are of the same quality as one of the pro "L" lenses, but if you are shooting a wedding for a friend or relative, the quality is sufficient for you as a photo enthusiast. Professionals who makes their living taking photographs spend the money and go with the Pro "L" lenses.